All event photos are free and available to each athlete as an included benefit to registration. We cannot guarantee any exact number of photos per person although most athletes see 4-10 quality photos. 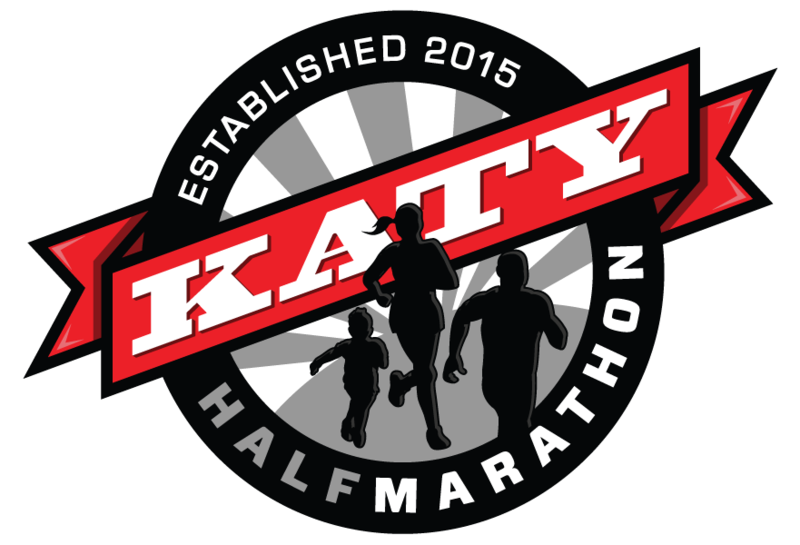 The universal password for all our images is "runhouston". The universal password is "runhouston". The universal password is "runhouston"
All the photos we take at our events past and present are available for free download for personal use. Just enter in the password listed and you can search by bib number using the search bar in the top right corner. If you would like to use images for commercial purposes please contact our head photographer using the form below. Run Houston! Sugar Land - password "runhouston"
Run Houston! 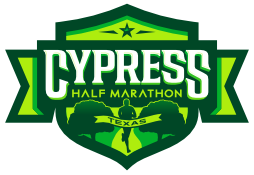 SHRP - password "runhouston"
Run Houston! Minute Maid - password "runhouston"
Run Houston! Clear Lake - password "runhouston"
Run Houston! UH - password "runhouston"
Thank you for submitting a photo inquiry! One of our photographers will respond to your question within 24 hours.